Thermo Products has listened to your concerns about comfort and has met your demands for the best, most reliable and efficient furnaces. When you want to experience exceptional comfort, increased efficiency, and handcrafted quality along with the proven warranty of Thermo Pride, but have limited space, select the low profile OH6 oil furnace. You’ll be sure to receive quiet, reliable, long lasting performance from your home heating system that is specifically designed to meet your home’s needs. The OH6 Premiere Series is offered with an ECM blower motor for increased energy savings. The proven longevity of Thermo Pride’s heat exchanger, combined with the Limited Lifetime Warranty, virtually eliminates the worry of ever having to replace your furnace. Should you sell your home, the warranty will automatically transfer to the new homeowners. 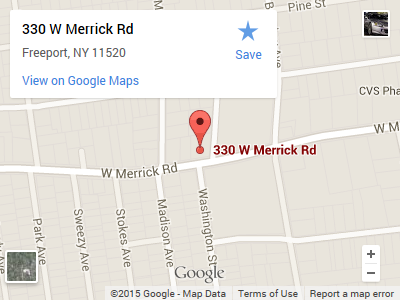 We’re proud that Thermo Pride furnaces are manufactured in the United States out of American Steel. Thermo Pride oil products have also earned the industry-respected certification for safety from Underwriter’s Laboratory. While we highlight Armstrong Warm Air Furnaces we also sell the product lines of Thermopride – Williamson – Rheem – Ruud and Comfortmaker. 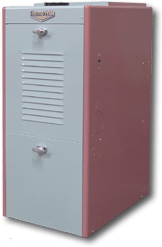 Please contact us for any information on these quality brand name air furnaces. 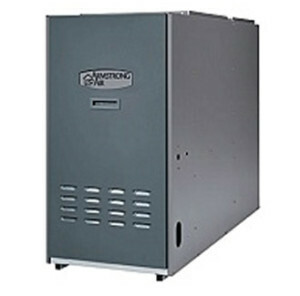 With time-tested, energy-efficient performance, Armstrong Air Advantage Series oil furnaces provide heating that is both reliable and affordable. Available in a variety of configurations, the Advantage Series delivers exceptional comfort choices for any home. Features include four and five-speed blower motors and ceramic combustion chambers. Available with either Beckett or Riello burners.